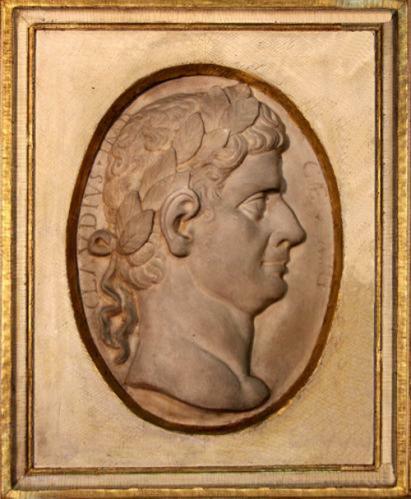 A 19th Century Italian Marble Plaque of the Roman Emperor Claudius - C. Mariani Antiques, Restoration & Custom, San Francisco, CA. 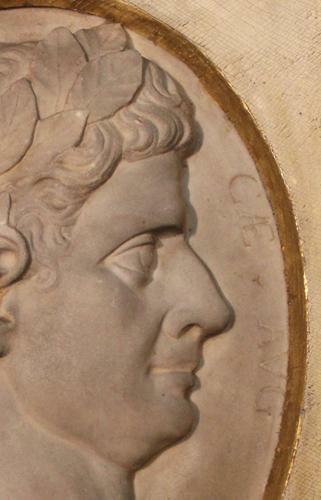 A 19th Century Italian Marble Plaque of the Roman Emperor Claudius, who became the unlikely emperor of Rome as the only surviving heir of Augustus, succeeding Caligula who was murdered in 41 AD. Height: 20 1/2"; Width: 16 1/2"